Upon first glance, acupuncture and dry needling seem to be the same, so is there a difference between the two? The health and wellness space is a difficult entity to keep up with — the shifts and the minute, and almost unnoticeable, transformations of a healthy diet and better ways to take care of yourself practically change daily. There are so many buzzwords from functional medicine to microbiome, that the picture of wellness becomes muddled. From salt spas and sensory deprivation tanks to dry needling and acupuncture, is there a difference? Lee Acupuncture is a resource for your health and wellness, and as it turns out, there is a big difference between acupuncture and dry needling. Venture into the topic with us, in today’s post. 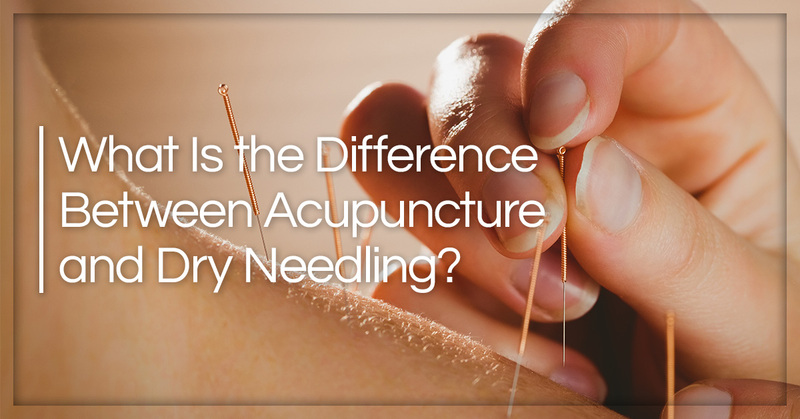 There is a bigger difference between acupuncture and dry needling even though they look the same — they both implement thin needles into the skin in different areas of the body. Below we’ll share the differences between the two, to better clear up any misconceptions. If you’ve read any of our previous blogs, you probably have a good picture of what acupuncture is. 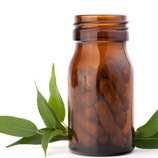 To better understand the differences between the two modalities, will briefly explain what acupuncture is for clarity. Of the two, acupuncture seems to be the more widely known treatment — it’s more recognized in mainstream culture and has become more trendy over the years. 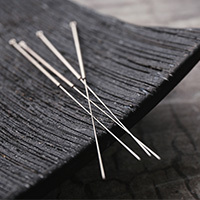 Acupuncture, originated in China and rooted in Chinese Medicine, is an ancient practice that has received the hype of being an alternative option, but really it’s an effective medicine that provides many people refuge from emotional health issues, digestion, and pain and discomfort and is free of side effects, surgery, and pharmaceuticals. Acupuncture is a treatment that aligns you to be, well, you. It targets spiritual, physical, and emotional components to help your body achieve balance, and this balance is through tiny, thin needles. Each needle is placed upon a point that makes up channels and meridians in your body to assist and free blocked energy — initiating healing and health. This technique incorporates placing small needles on the body, but this is where the similarity between the two ends. Instead of a long, rich history behind it, dry needling takes more of a modern medicine approach. Dry needling has nothing to do with restoring balance or unblocking energy that is causing health issues. Instead, a health provider will place a needle where the patient is experiencing pain and it typically targets the neuromuscular system. It’s similar to trigger point therapy — a therapy that aids to release pain and discomfort by manipulating and targeting the area in question. It’s more of an instant release, which is why it has become so popular among athletes. One of the biggest differences between the two is education. An acupuncturist has a minimum of four years of education, whilery needling practitioners can take a weekend class. At the end of the day, do your research. 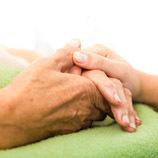 It may seem like there are no complications involved, but an unskilled person can puncture a lung (which is extremely dangerous) and potentially cause nerve damage. As we’ve explored, there is a big difference between acupuncture and dry needling. Keep in mind, there are many acupuncture styles and techniques that can bring you the relief that dry needling does, but with a lot more education and skill behind it. To schedule an acupuncture appointment, reach out to our office today!